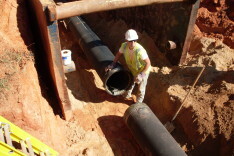 Smith Pipeline Inc. strives to deliver our customers the highest level of commitment. 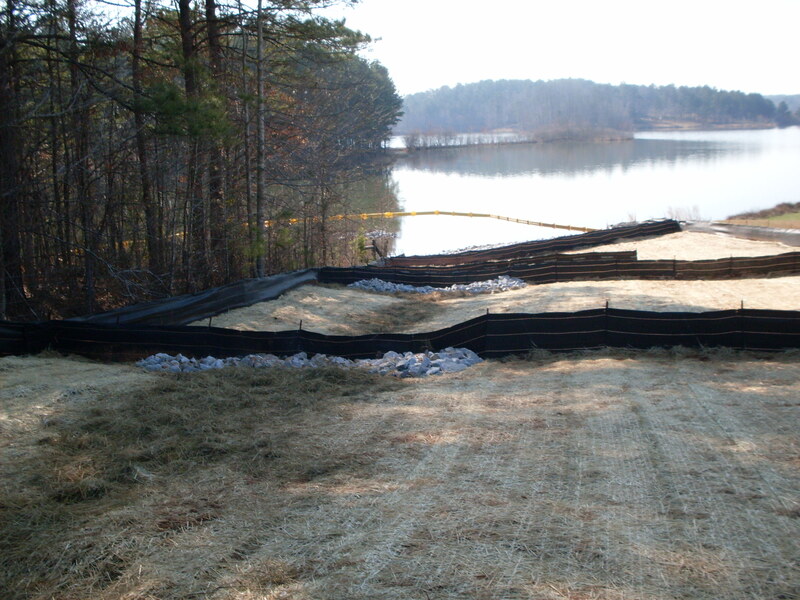 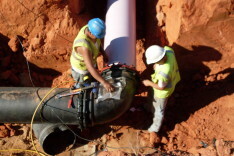 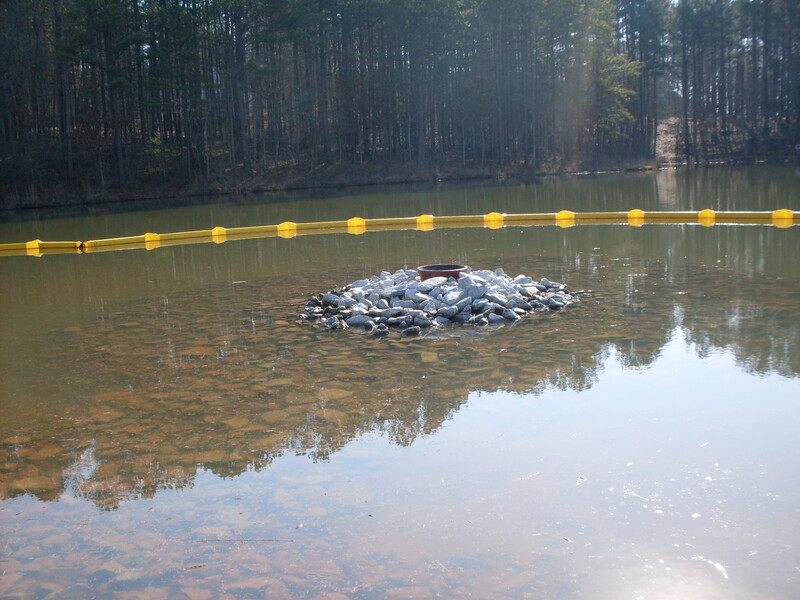 Smith Pipeline has the capabilities and experience to tackle your storm drainage systems. 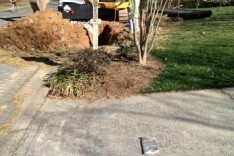 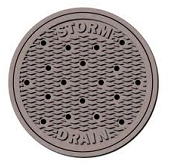 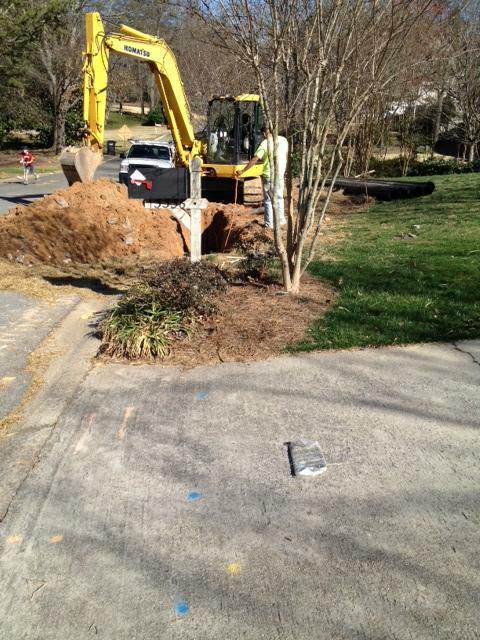 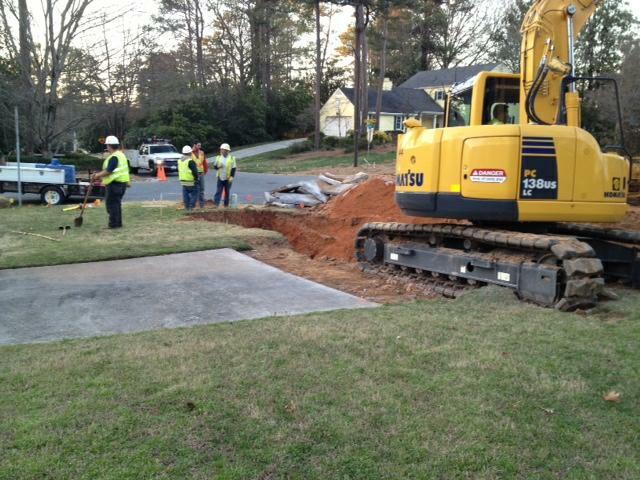 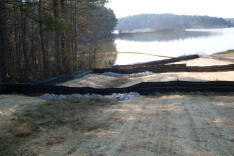 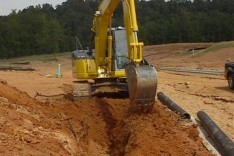 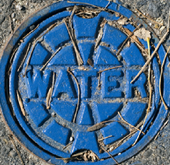 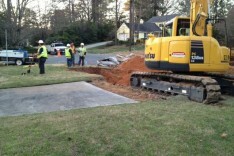 We understand how to construct your storm drainage system. 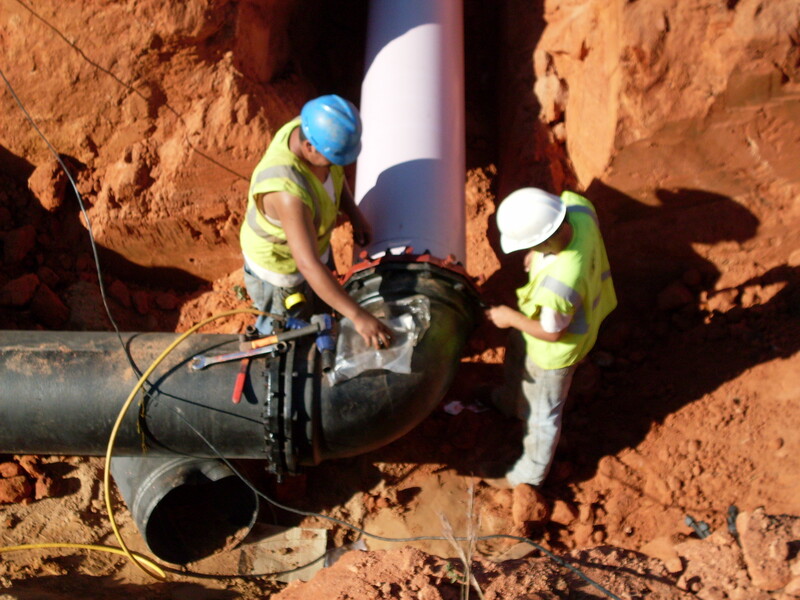 Smith Pipeline can provide a range of specialty solutions for your site development needs including: directional drilling, erosion control, sod, irrigation, clearing, ……. 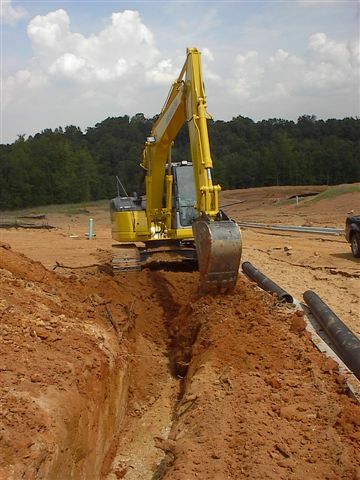 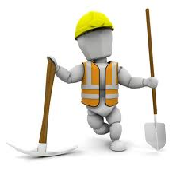 Our company takes pride in providing solutions to the underground utility infrastructure. 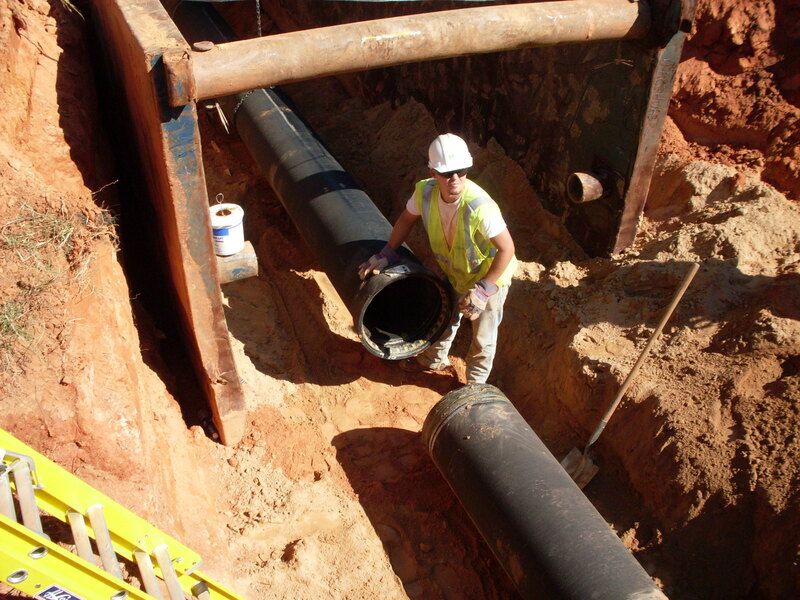 Our commitment to quality, safety, and diversified services delivers our clients top performance. 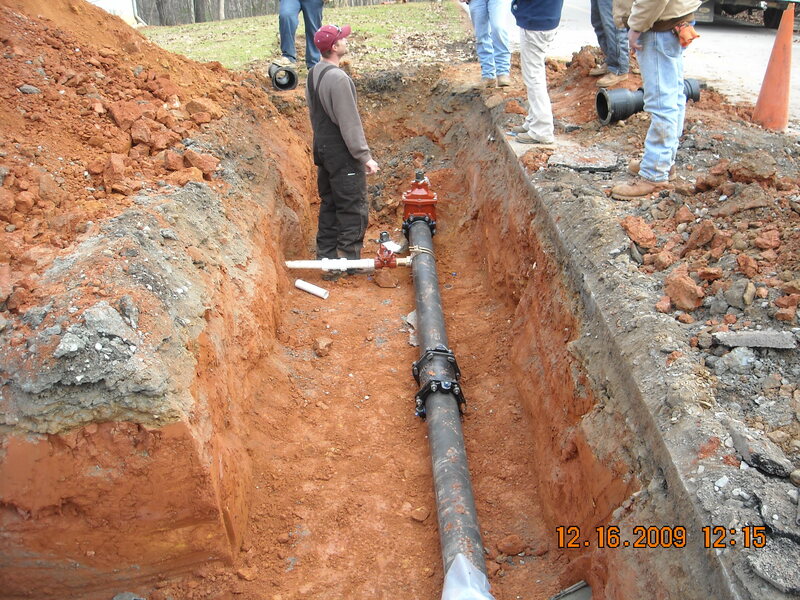 © 2013 Smith Pipeline Inc.